Once Peace Corps Volunteers (PCV) receive their site assignments, they head off to their assigned community, alone, not only to work on projects but also to integrate into the community and learn about the culture. Many volunteers have different strategies for connecting with the locals in the first months of service. 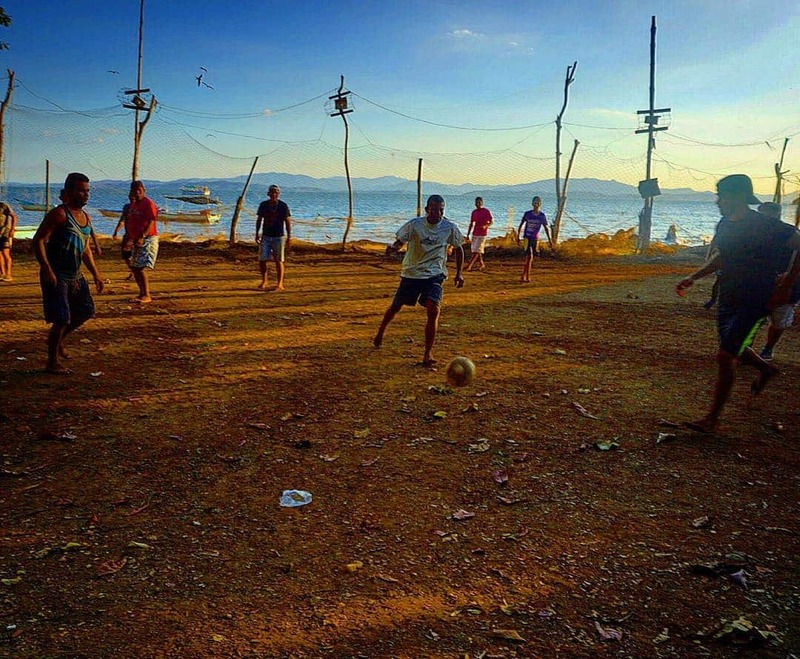 PCV Zach found that joining local soccer games isn’t just a good way to stay active, but it’s also a great way to meet people in his town and make friends.